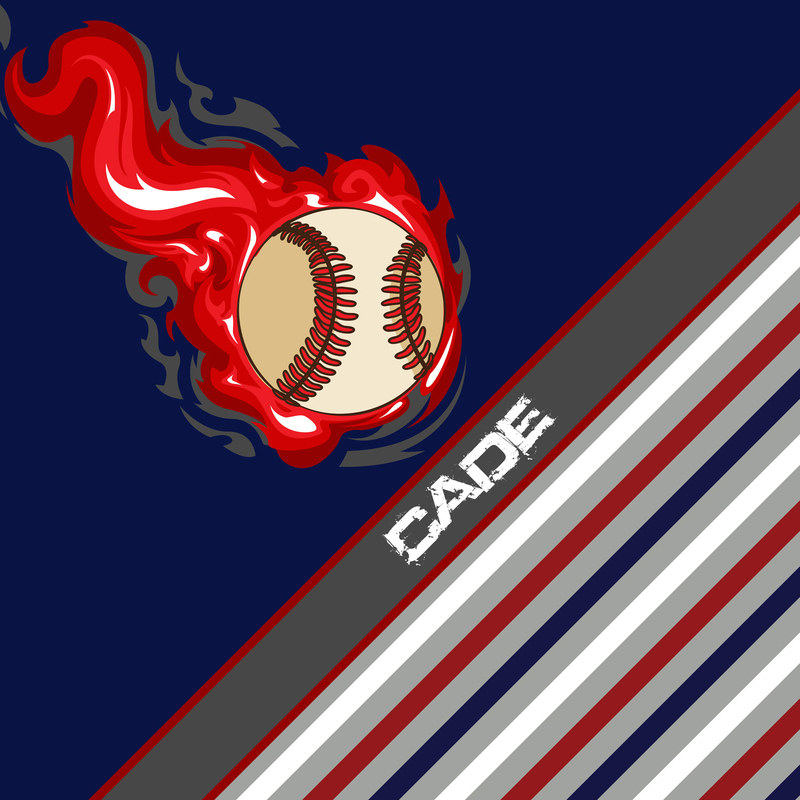 Baseball Blue and Red Striped Duvet Cover for Boys. 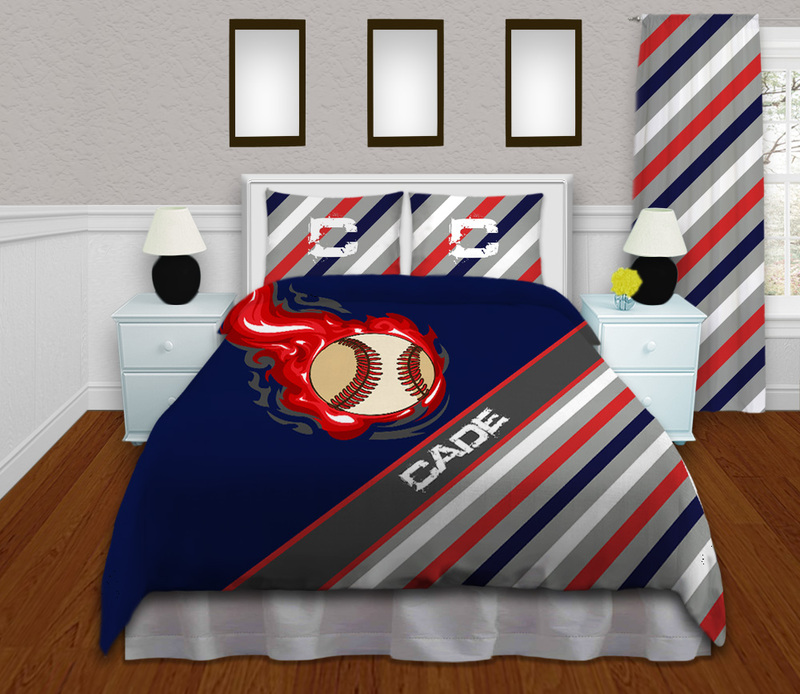 When he knows what Sport he likes, he just knows…So let him celebrate it with this Baseball themed kids Bedding Set. 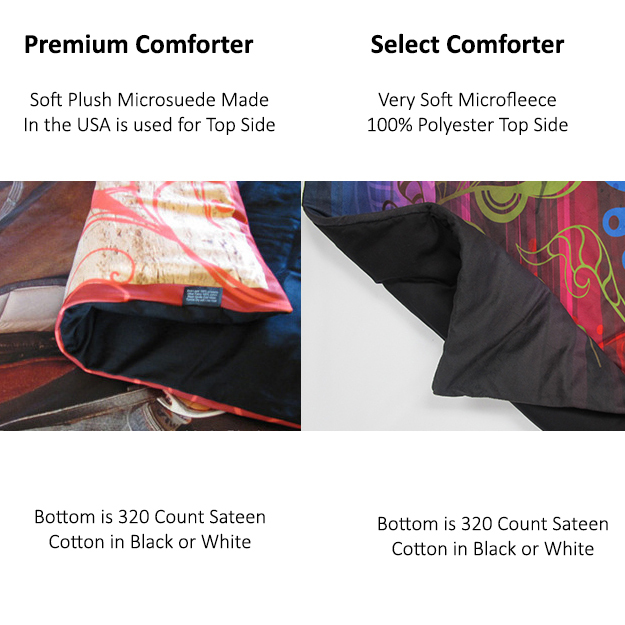 It has the classic colors of Navy Blue, Red, Gray, and White.